Please completely fill out the below Survey about Professional Coaching. Your answers will help us better understand the market. Question #1:Have you thought about becoming a Professional Coach? If YES-then what is holding you up? 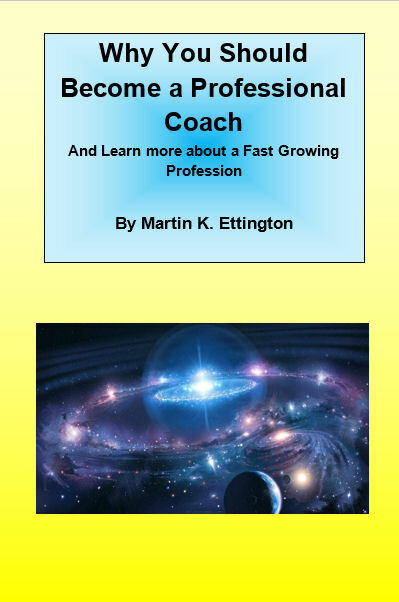 Question #2:Did you know that Professional Coaching is a fast growing and high income profession? Question #3: What are your concerns about becoming a Professional Coach? Question #4: What health and wellness or other skills do you have which clients might find useful? Question #5:Do you have any additional questions about the Coaching Profession? Question #6: Do you know what Longevity Coaching is and would you like to learn more? Question #7: How did you find out about this survey? What Standards & Risks Exist for Coaching?